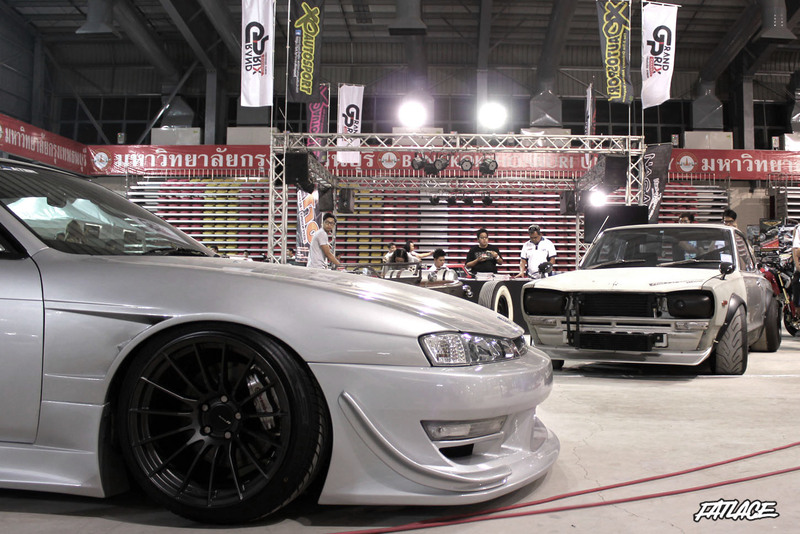 “Will I see a highly modified Silvia?” Was one of my first few questions when I arrived in Thailand last March for the Flush Style Anniversary. As a big Kouki fan since it first rolled out back in 97, I still can’t hide my feelings whenever I see one in different modified forms. 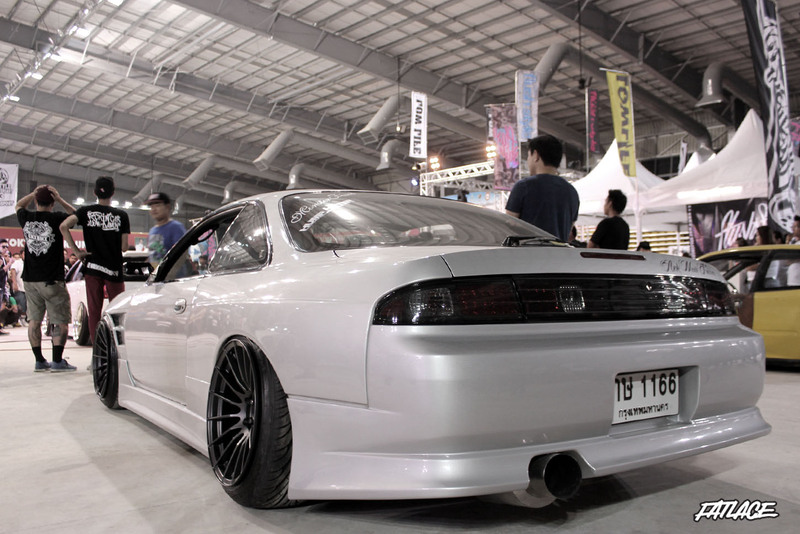 Here’s a quick look at the Monster Fixed S14. 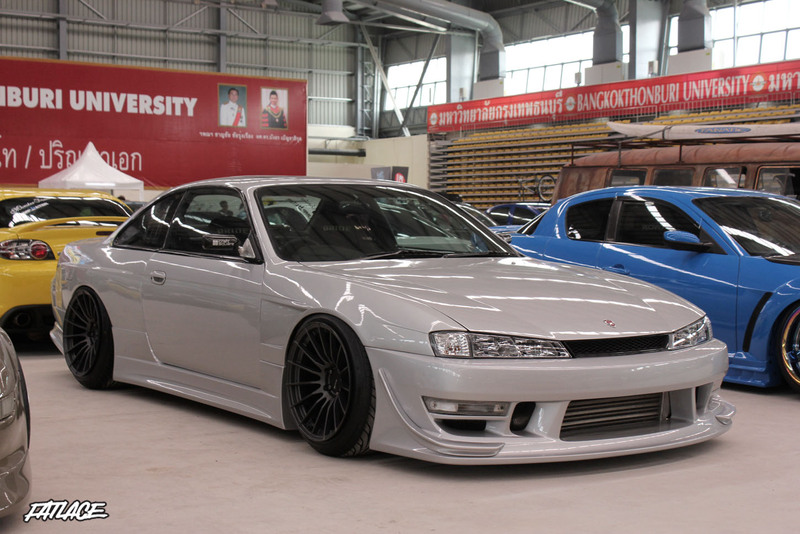 The S14 sports a Vertex Lang body kit and Vertex headlamps. Wheel choice was this 18×11(all around) Enkei RS05RR in a matte dark gunmetal finish. 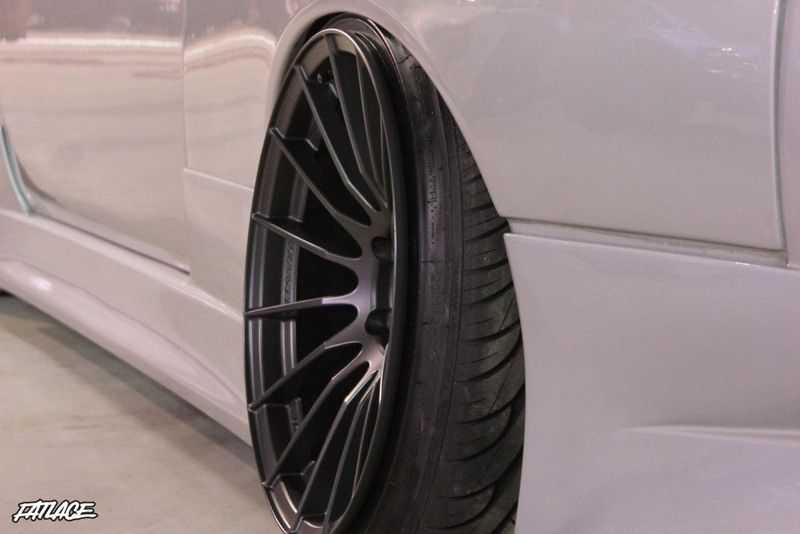 Check out that aggressive wheel fitment! The owner also went for the “smoked” aftermarket LED tail lamp. Vertex was also the owner’s choice for the steering wheel. 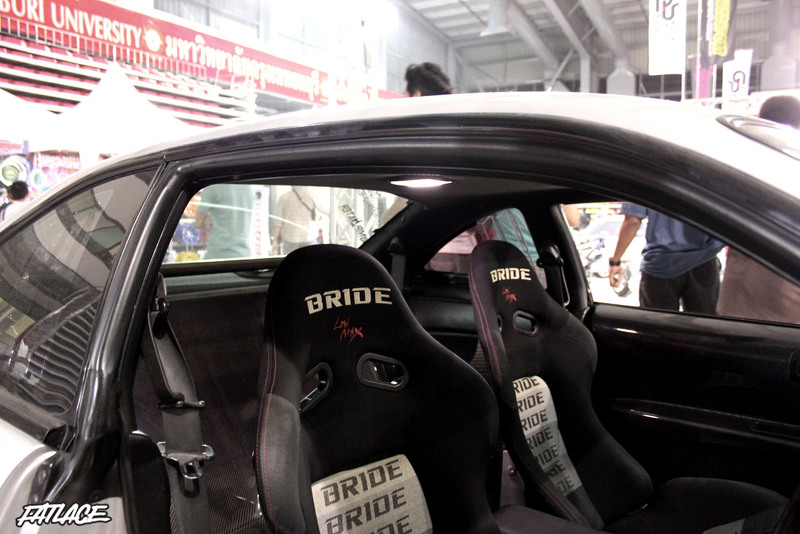 The door panels were made from carbon fiber, it felt way lighter compared to the stock ones. 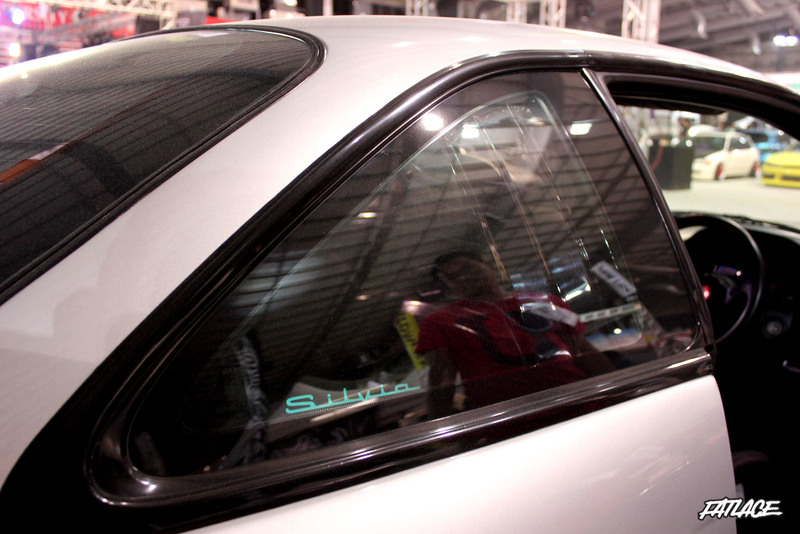 It may be funny but this is my favorite part of the build, a part that I encountered for the first time, the very rare JDM–option “Quarter Window Light-up Visor”. I also found out that the visor is one of the most sought-after parts in Japan. Let the hype begin. Here’s a photo of the S14 with the Hakosuka that I recently featured. Expect to see more of that “Rat Rod” soon.